A wonderful half-day tour to an organic farm run by two women in the stunning countryside between San Gimignano and Volterra. Focus on a unique production of saffron and several herbs, typical of the Mediterranean vegetation, like sage, rosemary, thyme, oregano, basil and bayleaf! 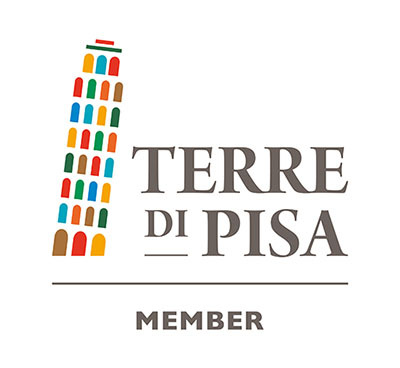 A very special half-day program with focus on grappa, local limoncello and many scented liquors produced at a local family run factory near Pisa. The tour includes a sampling of ponce coffee, a specialty from Livorno made of several liquors mixed with espresso coffee.